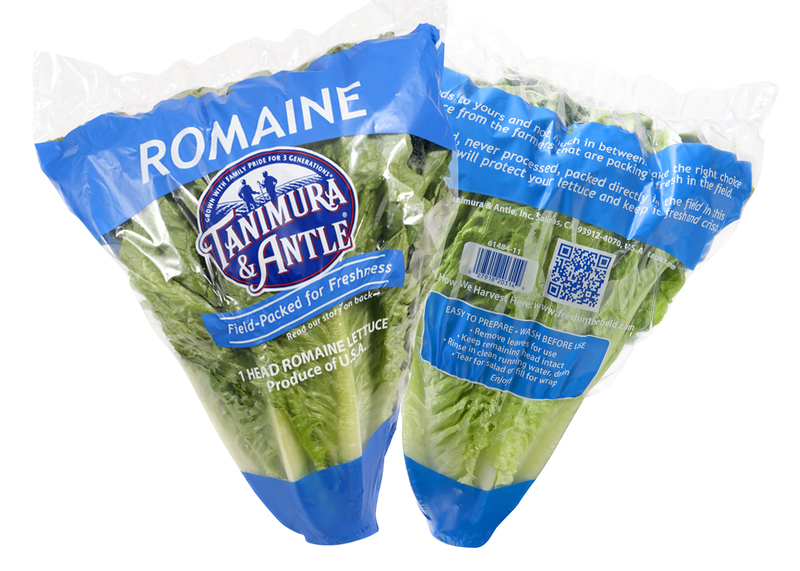 Industry leader Tanimura & Antle continues to promote salad season with new promotional packaging that adds excitement and impact to the produce department. Today the company announces the launch of their Baseball Iceberg Lettuce packaging, available to retailers through October. This seasonal packaging is designed to effectively separate the popular iceberg lettuce on the shelf and create sales momentum during the key summer salad season. 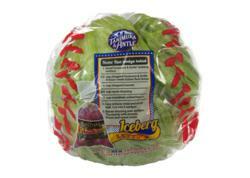 The baseball packaging ties into the season, and our lettuce sold quickly! 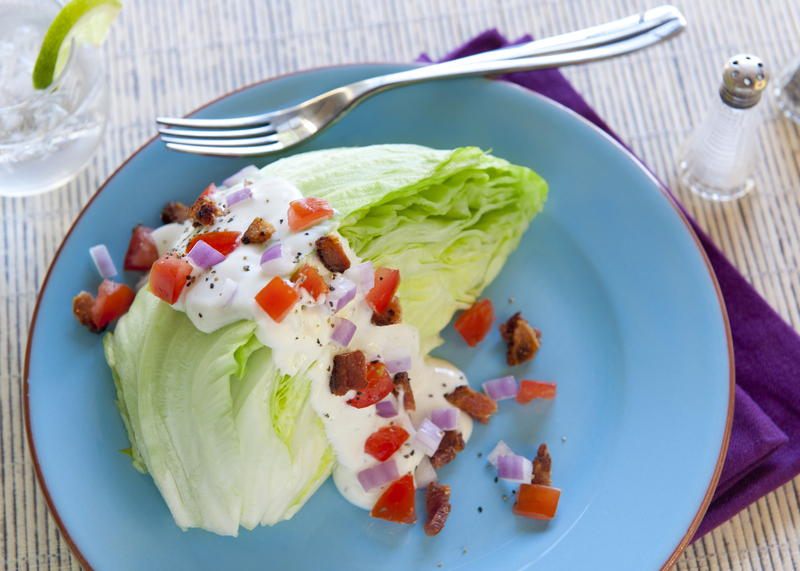 The new packaging includes the traditional red baseball stitching and a baseball card-style recipe for a quick, easy-prep wedge salad that the whole family will love. It also co-promotes one of the recipe ingredients directly on the package-Tanimura & Antle’s own Artisan Sweet Italian Red Onions. “The baseball packaging ties into the season, and our lettuce sold quickly!” exclaimed one Produce Buyer. Retailers are encouraged to cross merchandise this eye-catching package with other recipe ingredients for a total destination shopping location. “Cross promoting a complementary item simplifies the shopping experience for the consumer and the on-pack recipe provides an immediate meal solution,” commented Diana McClean, Director of Marketing. Consumers can find this new packaging in select retail stores across the US. Additionally, Tanimura & Antle’s Summer Fun Sweepstakes promotion continues to help retailers increase sales while generating excitement in their produce departments. Now in its 5th week, this promotion (going through July 2012) is also growing Tanimura & Antle’s Facebook fan-base by bringing about awareness and introducing the premium Artisan line to new consumers everyday. “We’re thrilled by the response we’re getting and regularly hear how once people have tried these fresh whole-head lettuces they’re hooked by the crispness, freshness and flavor of these Artisan products” continued McClean. 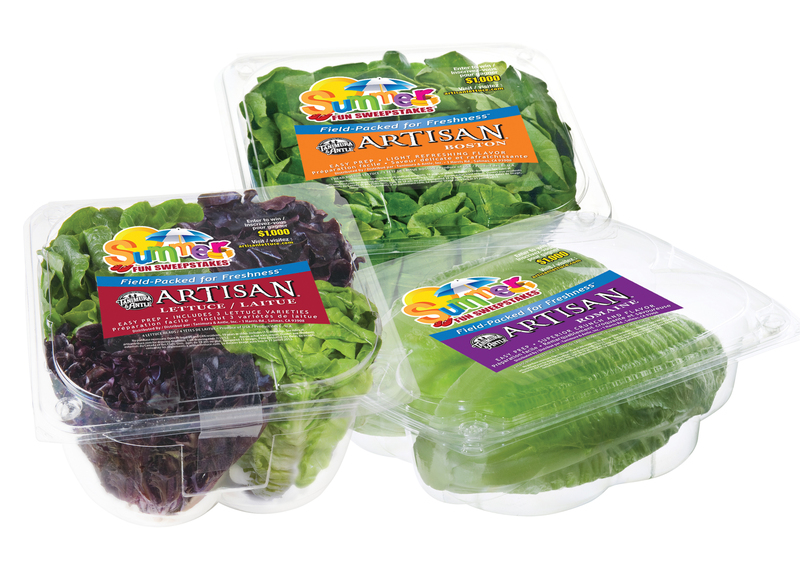 Check out the buzz on Tanimura & Antle’s “Artisan Lettuce” Facebook page today. Lots of exciting things happening with Tanimura & Antle products this summer! Look for us in your grocery store and join in all the excitement. 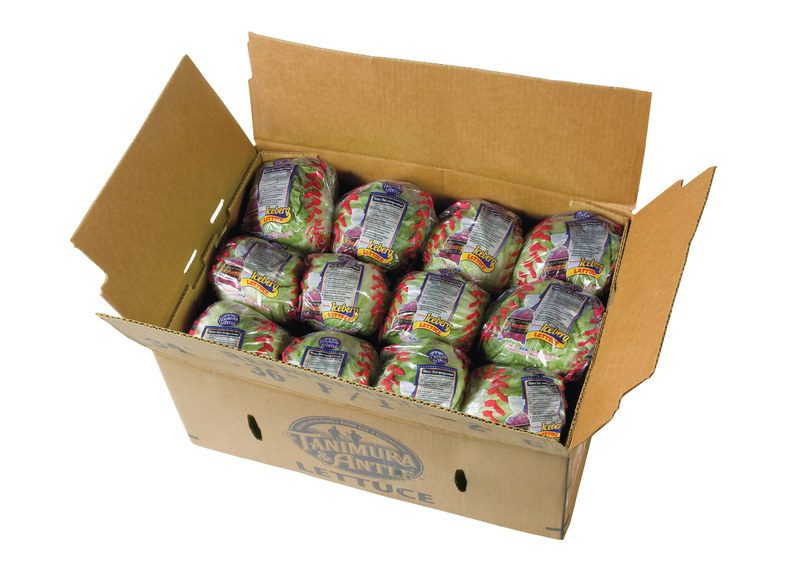 Check out taproduce.com for a list of retailers who carry Tanimura & Antle produce.